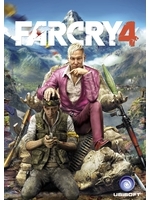 After the joke that the first DLC of Far Cry 4 was, Ubisoft is back with something a lot more consistent. 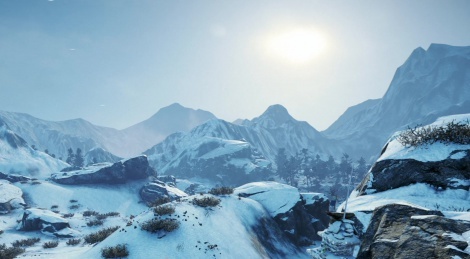 With a brand new open world location set in the Himalayas, the developers have managed to create a much more appealing package at first glance. The map is obviously much smaller than in the original game, but after the disappointment that was the absence of an open world environment so high up in the mountains, it's nice to finally be able to wander aimlessly in the cold wild. The adventure takes place over several days, each of them ending with a tower defense sequence in which you must resist the massive assault of enemies. Things get tougher and tougher as you progress but you can upgrade your base and add explosive barrels for example. Check out our videos of the PS4 version inside! beware, it's the abdominal snowman!